Château de Marsannay works on a parcel of about 9.9 acres, which gives a small yield but coming from the top terroir. The soil is composed of scree particularly rich in limestone and clay. Caviar d'aubergines, Confit de canard …. 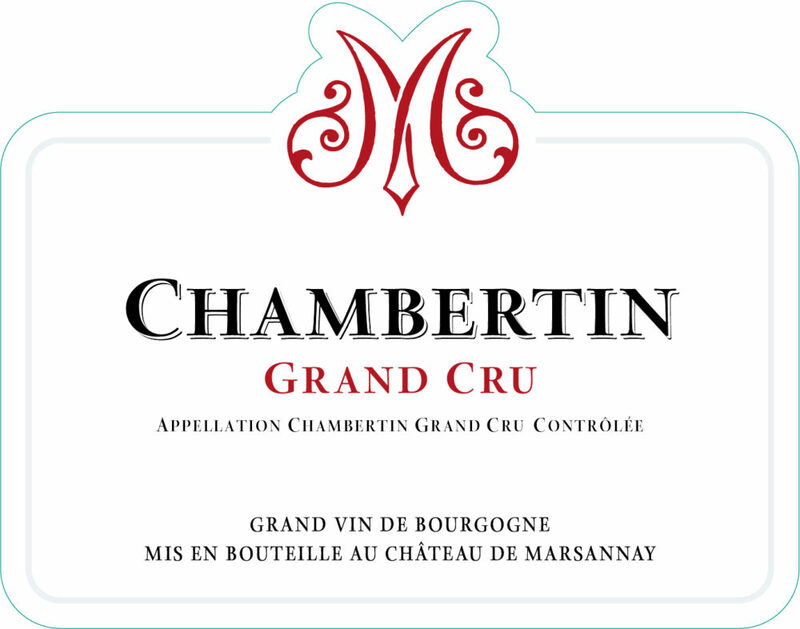 Chambertin is the wine of kings. Its expressive nose is open with aromas of fresh and crisp fruit. On the palate, it is a fleshy, full-bodied and generous wine with an elegant finish.